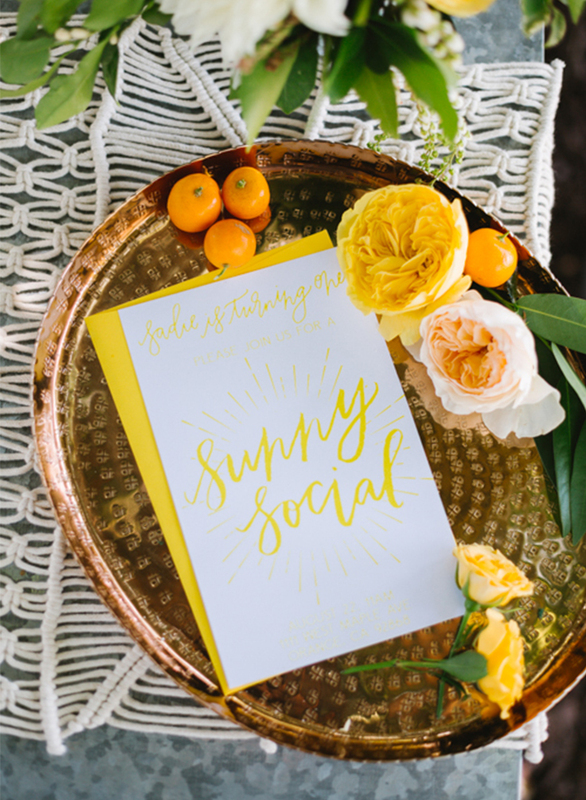 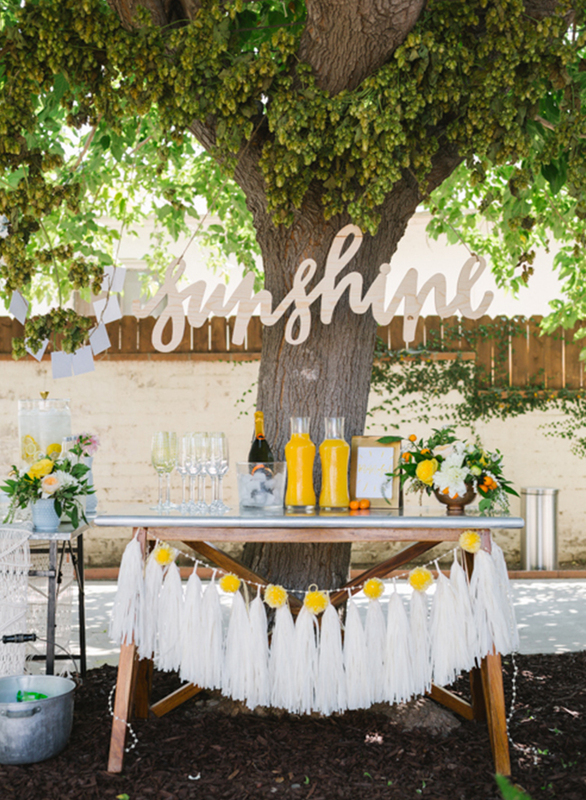 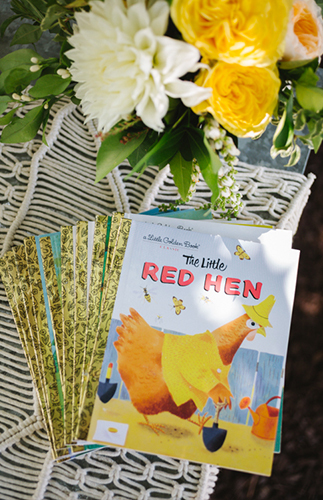 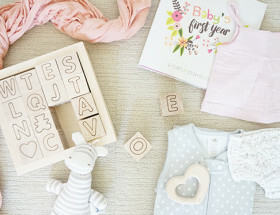 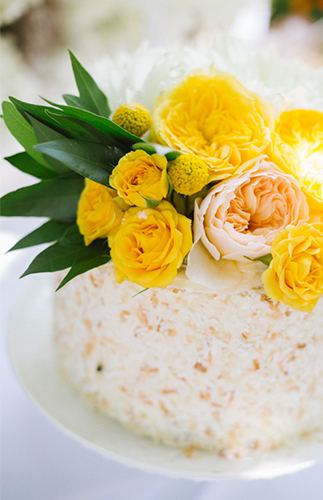 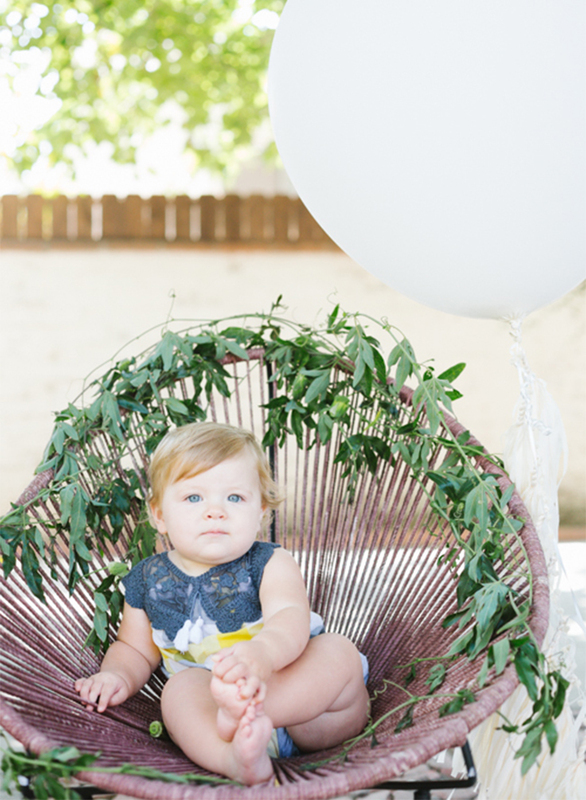 This bright yellow birthday party on our baby blog today is a sunny, social event. 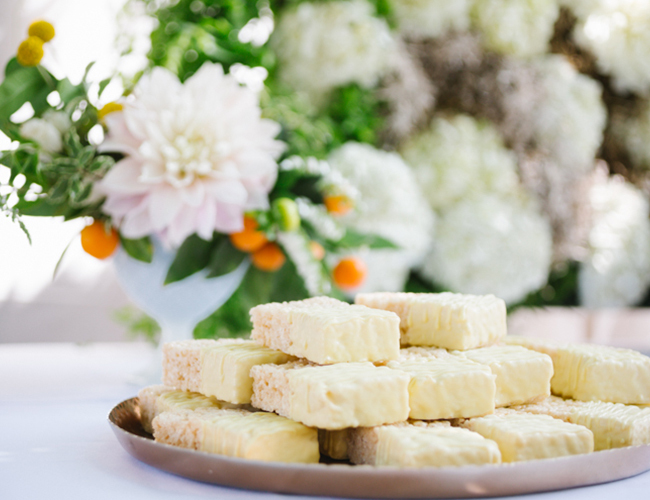 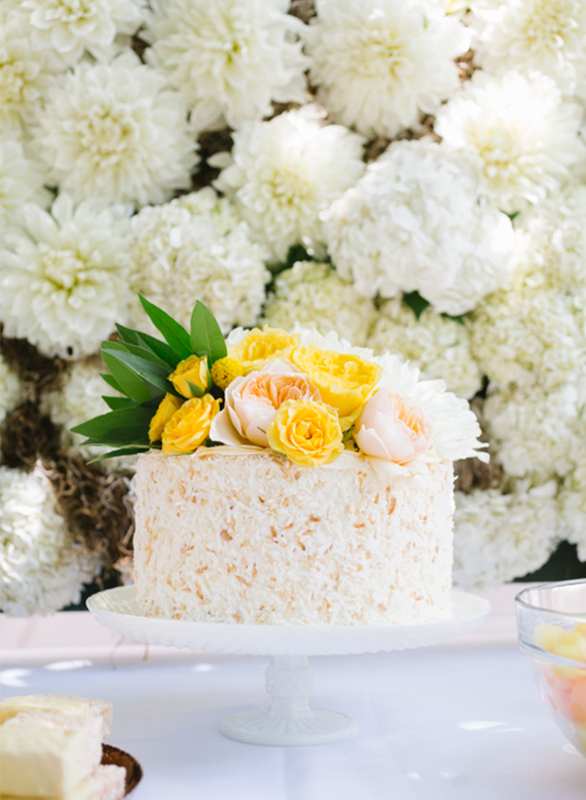 It was FILLED with flowers thanks to mama and florist, Meagan, of MV Florals, including a full floral ombre backdrop for the sweet dessert display. 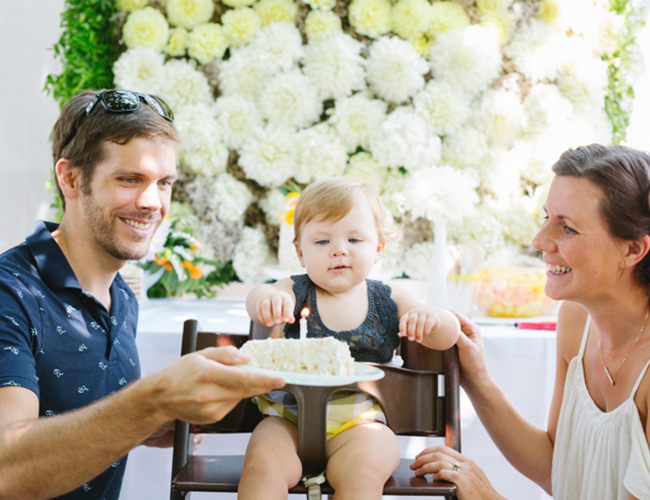 All to celebrate her daughter Sadie’s first birthday! 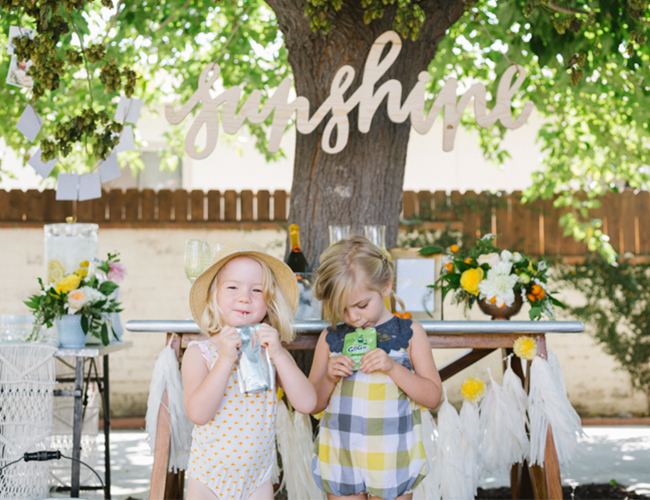 She wanted something fun, cheerful, and happy for the party and we think the mission was accomplished. 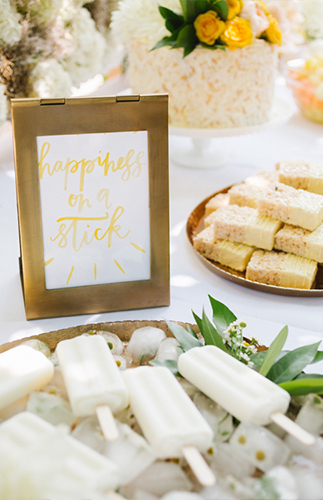 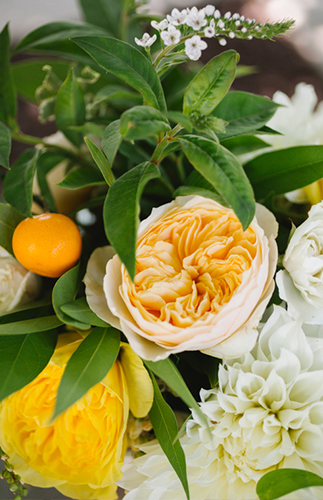 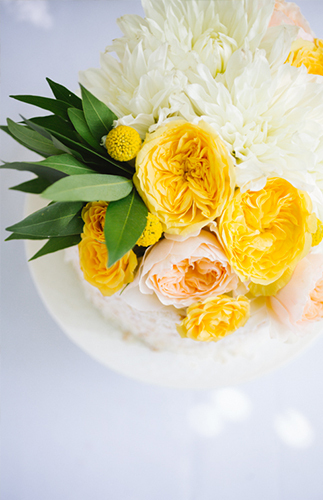 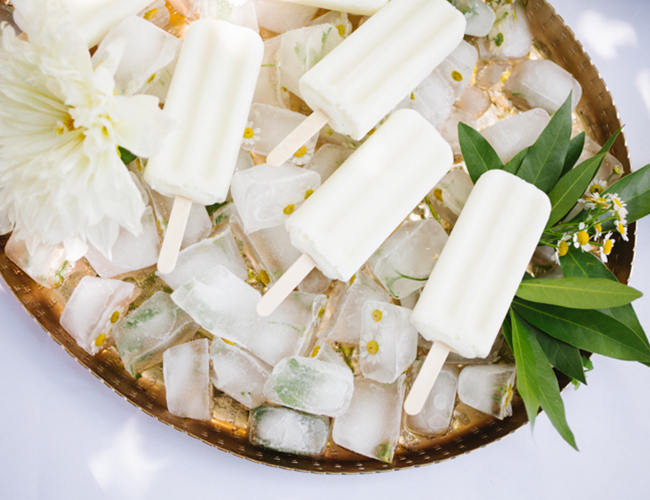 Popsicles, wooden signage, and yellow dahlias, roses, and peonies made for the sunniest soiree. 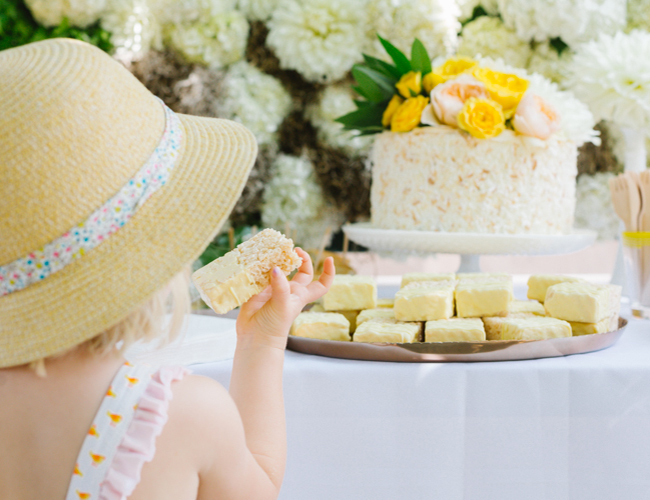 We can’t get away from staring at that coconut crusted, flower topped cake for special Sadie, or the entire dessert display for that matter. 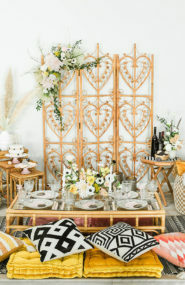 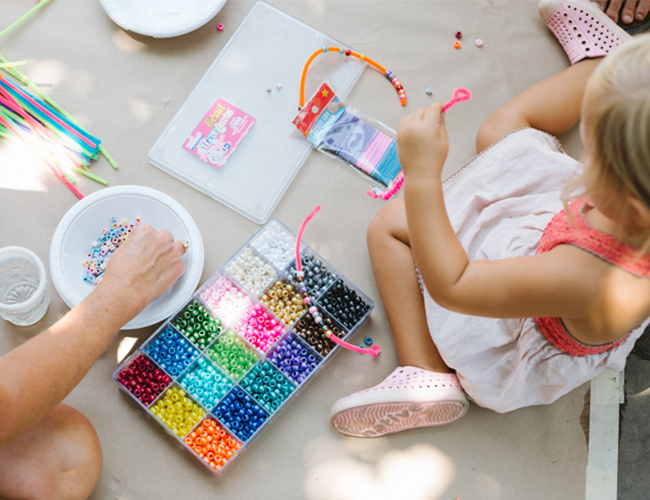 Not only is this party pretty to look at but it was full of fun and games for the kiddos too! 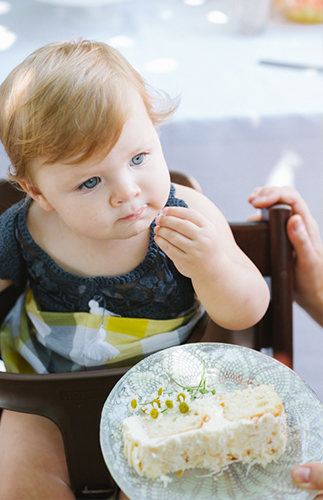 We’re sure this little one loved her day – or at least her cake :). 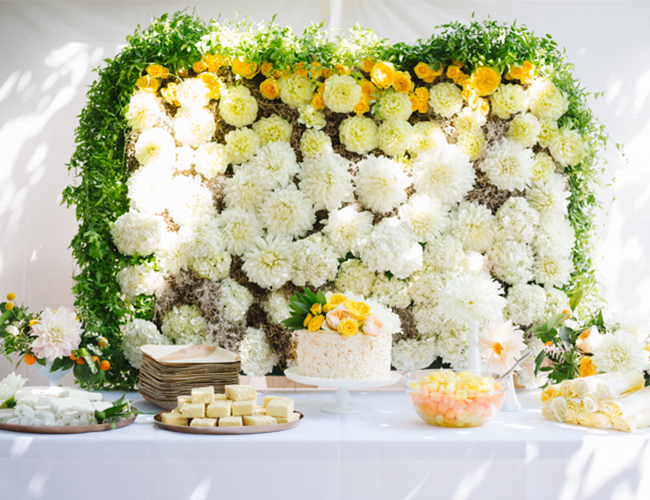 That floral wall is amazing!! 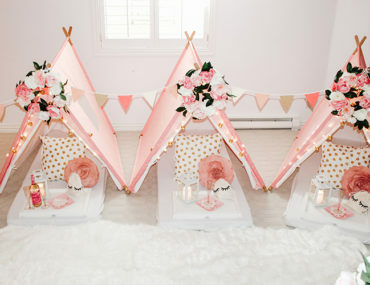 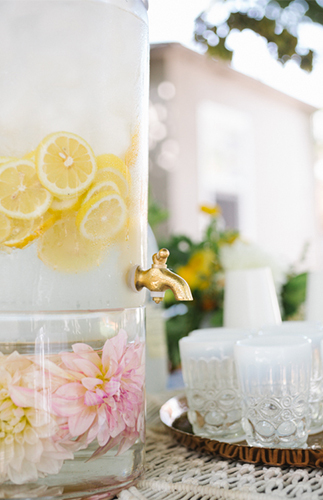 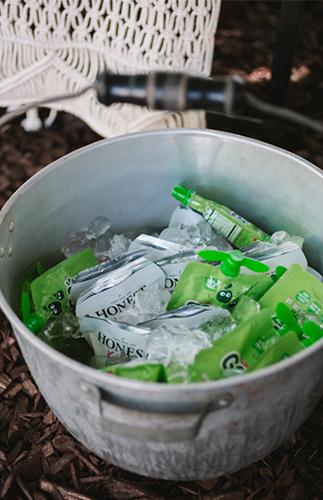 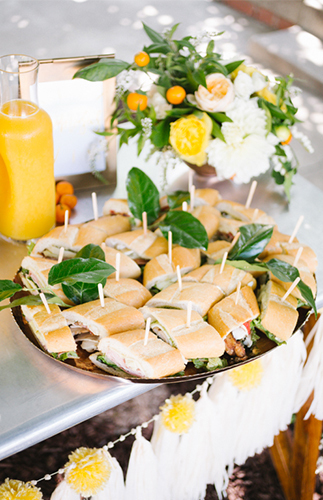 Would be perfect for a summer wedding too! 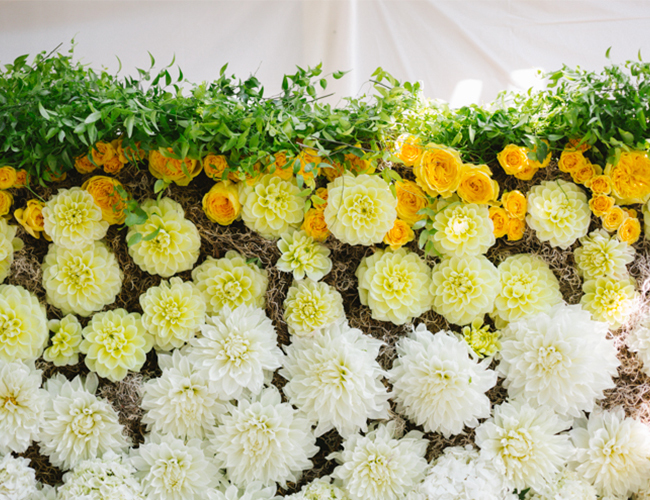 whoa, that flower wall is amazing!! 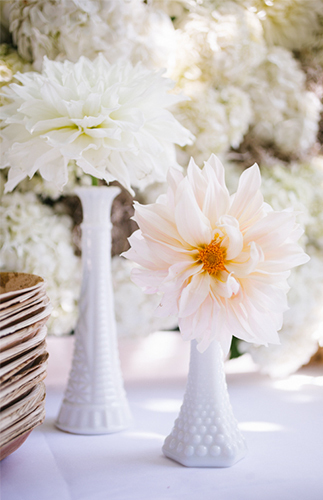 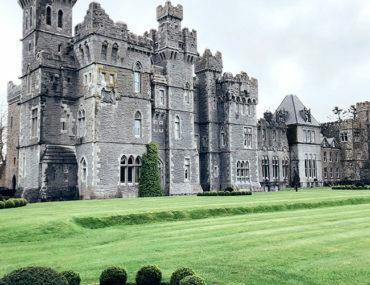 everything about this is just stunning! 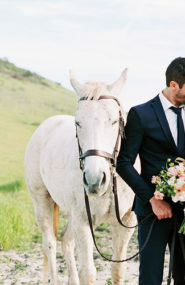 We’re pretty much obsessed with every detail!